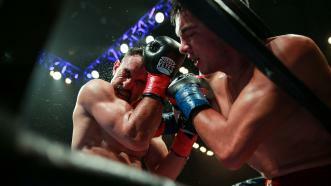 Omar Figueroa Jr. scored five knockdowns en route to earning a third-round TKO of Robert Guerrero in a matchup of former world champions. 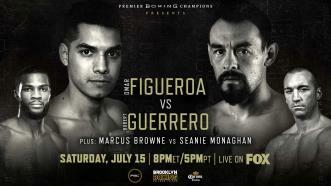 Unbeaten former world champion Omar Figueroa Jr. returned to the ring in emphatic fashion—stopping fellow former champ Robert Guerrero in the main event of PBC on FOX on July 15, 2017. 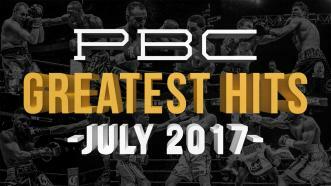 Unbeaten former 135-lb world champion Omar Figueroa Jr. is prepared to end an 18-month hiatus from the ring on Saturday, July 15, 2017 at 8 p.m. ET / 5 p.m. PT, when he headlines a PBC on FOX event vs. fellow former champ Robert Guerrero. 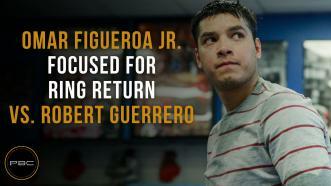 Still only 27 years old, Figueroa is ready to prove that he still has plenty to give in the ring and that his best fighting days are still ahead of him. 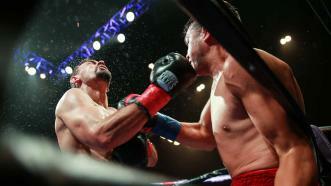 But he also knows that looking past Guerrero would be a risky proposition. For the first time since 2014, he returned to Indio, Calif., to train under with coach Joel Diaz as he prepares to start the next chapter of his already impressive career. 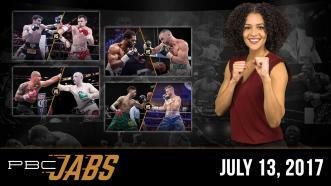 On this episode of PBC Jabs we preview our stacked July 15th FOX show and we check in with former world champ Omar Figueroa Jr. before he faces veteran warrior Robert Guerrero. 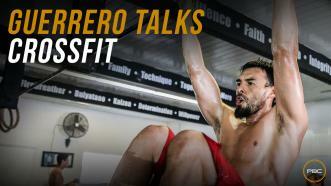 Former World Champion Robert "The Ghost Guerrero" talks about how CrossFit training helped him get in great shape for his upcoming PBC on FOX fight on July 15, 2017 at the Nassau Veterans Memorial Coliseum in Long Island, New York. 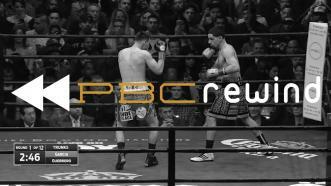 We look back on the Danny Garcia vs Robert Guerrero title fight on January 23, 2016.